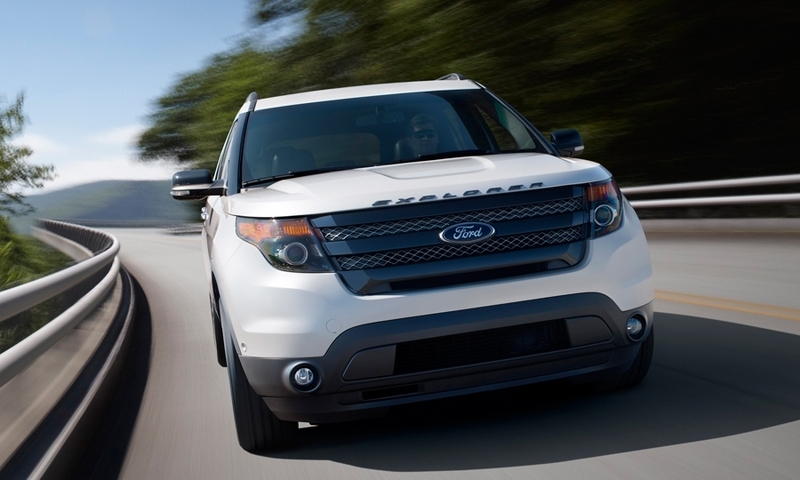 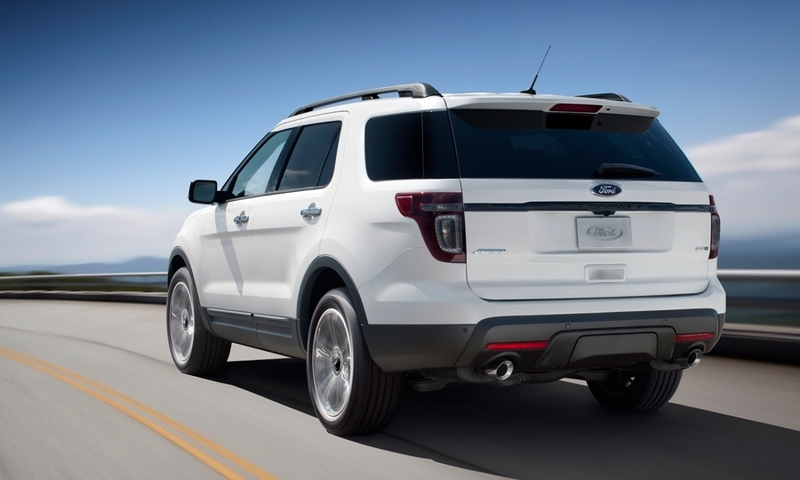 The 2013 Explorer Sport--the company's first performance-focused version of the midsize SUV. 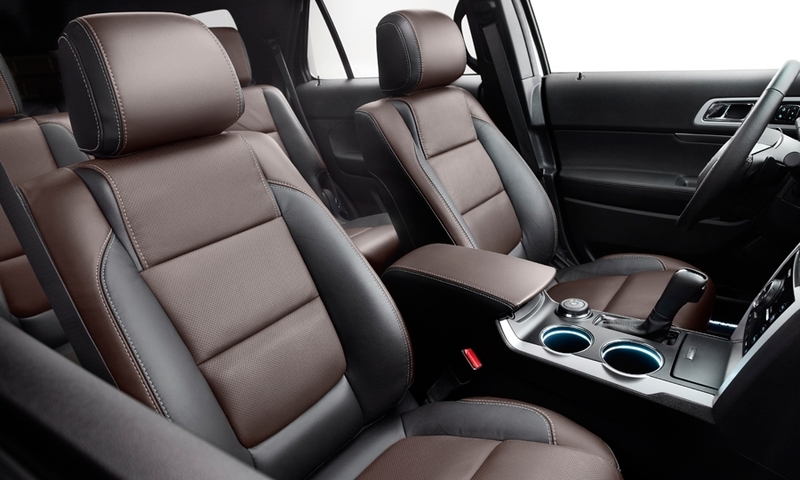 The Explorer Sport is powered by a 3.5-liter, twin-turbocharged EcoBoost V6 engine that makes 350 hp and 350 lb-ft of torque, Explorer chief engineer Bill Gubing said. 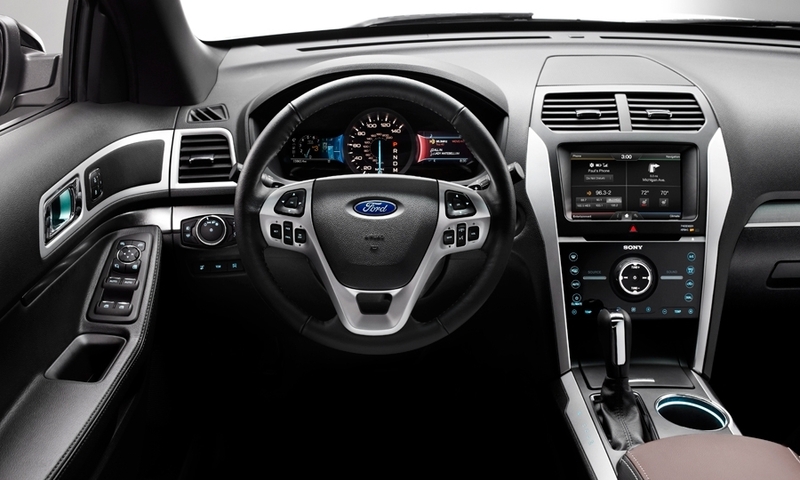 The EcoBoost V6 is paired with a six-speed automatic transmission with steering-wheel-mounted paddle shifters. 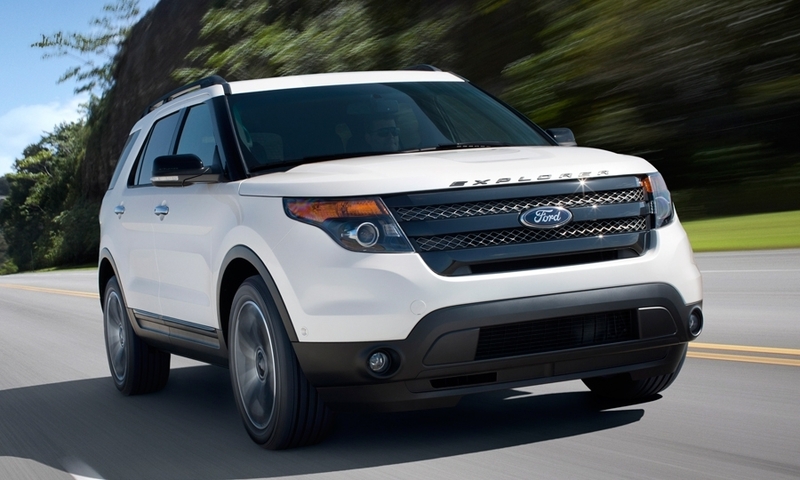 In the Explorer Sport, the engine-and-transmission combination should be good for fuel economy numbers of 16 mpg in the city and 22 mpg on the highway.